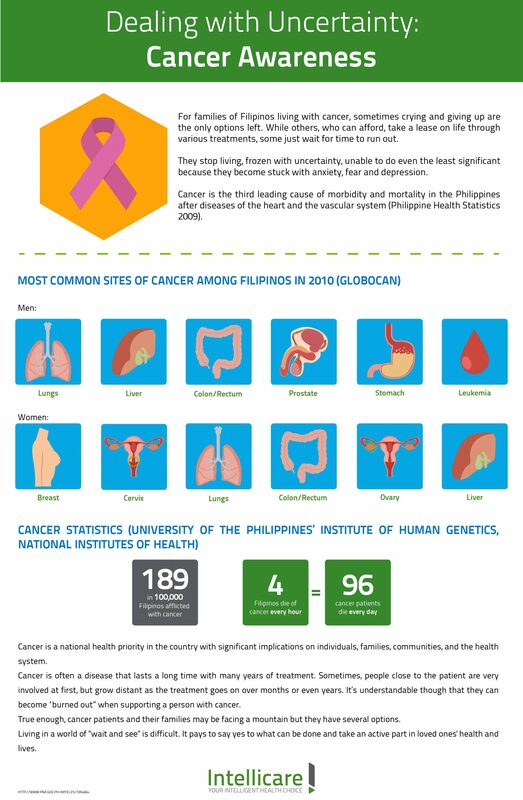 August is National Lung Month. 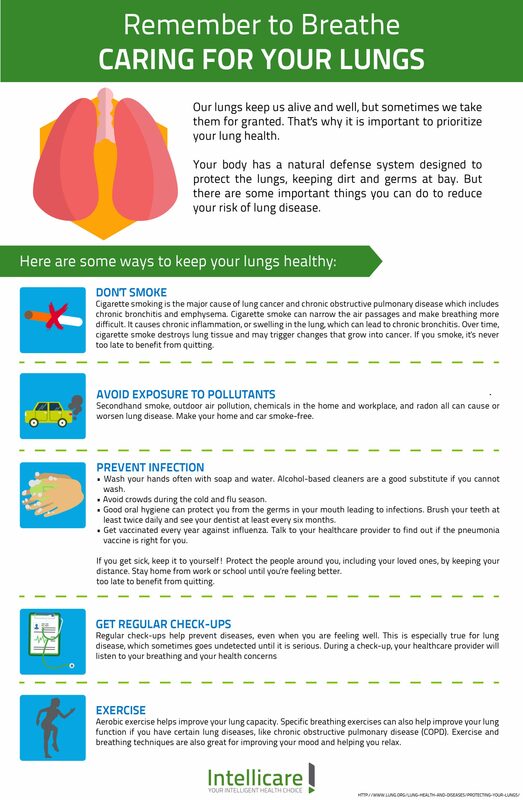 Give your lungs some love by observing these gentle reminders. 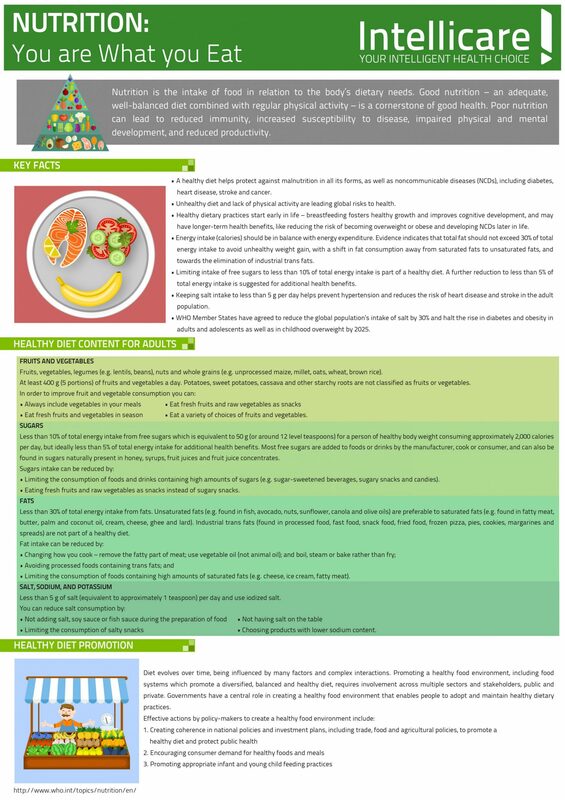 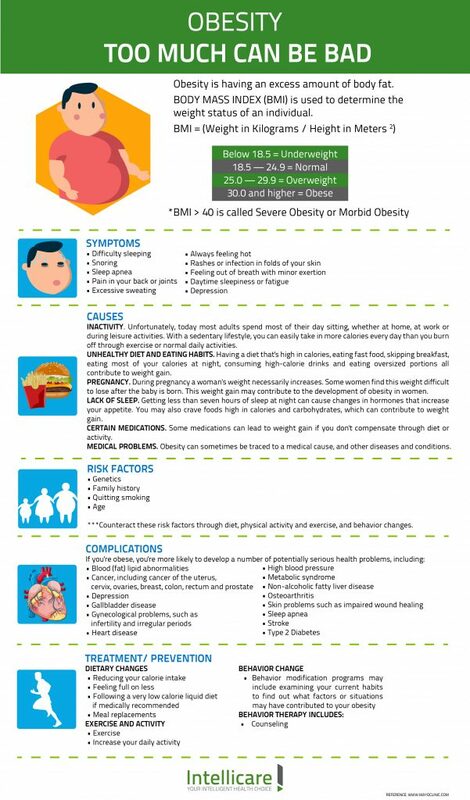 There is truth to the saying, ‘You are what you eat.’ For Nutrition Month, here’s what you need to know about having a healthy diet. 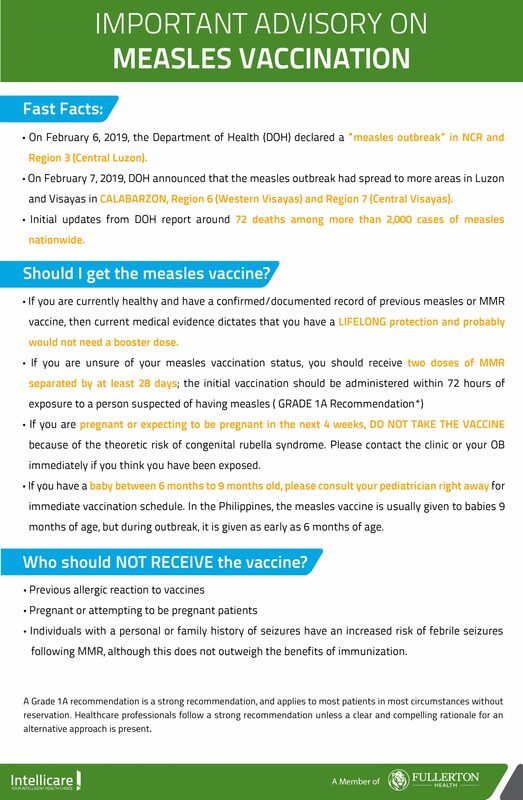 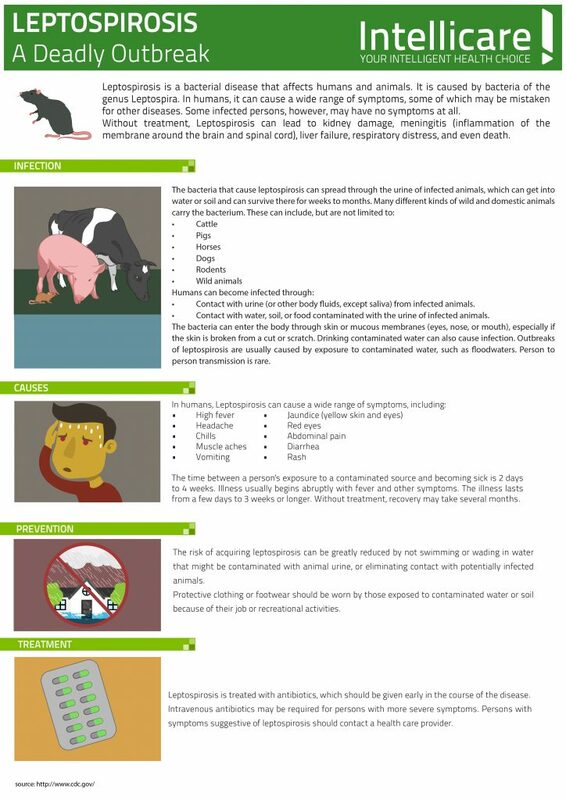 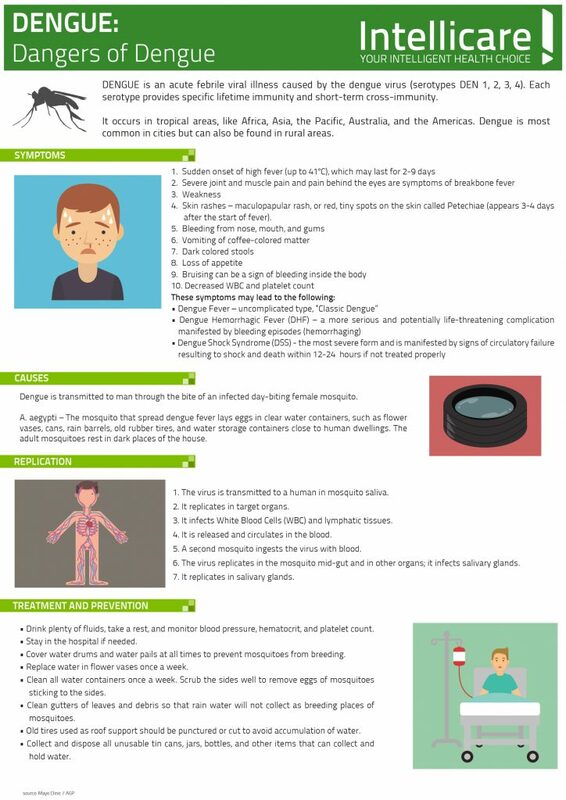 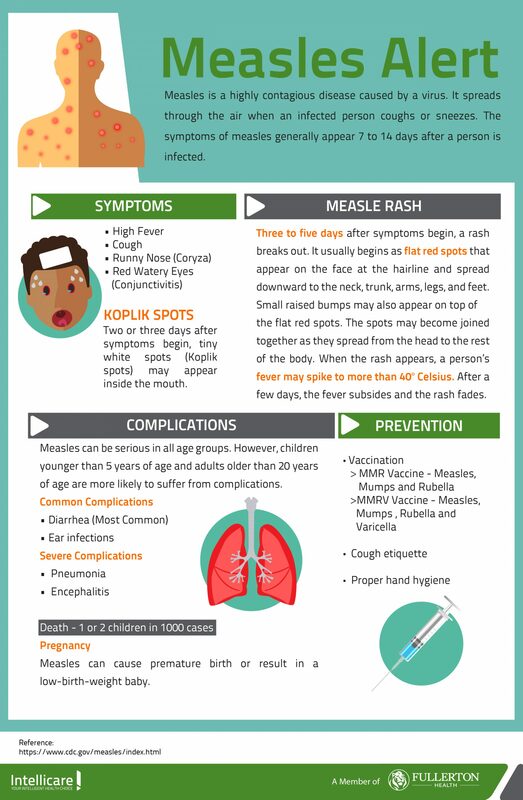 As the rainy season starts, learn more about the dangers of dengue in our Medical Bulletin for June. 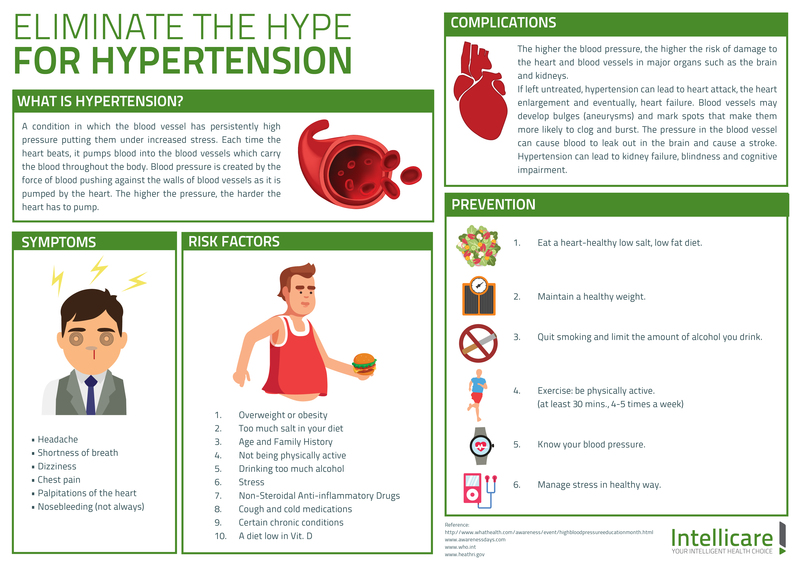 May is Hypertension Awareness Month. Learn more about it in our Medical Bulletin. 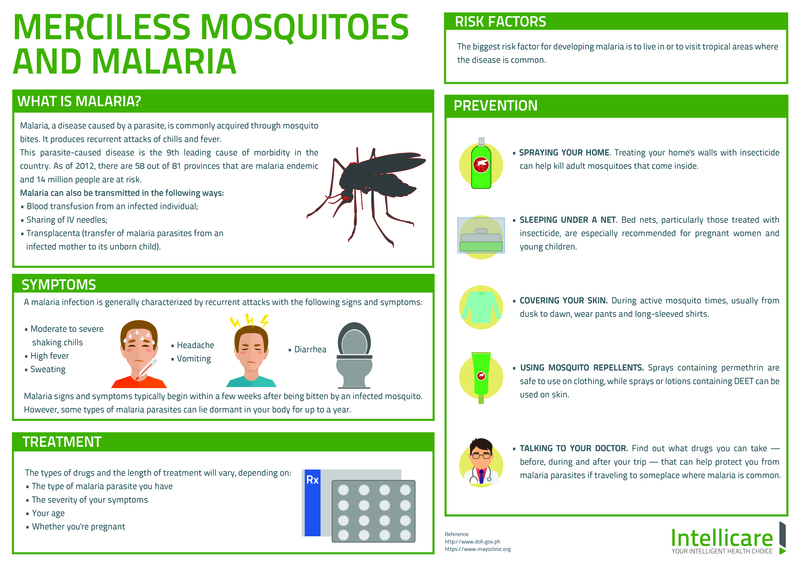 Our Medical Bulletin feature for the month of April: learn more about Merciless Mosquitoes and Malaria. 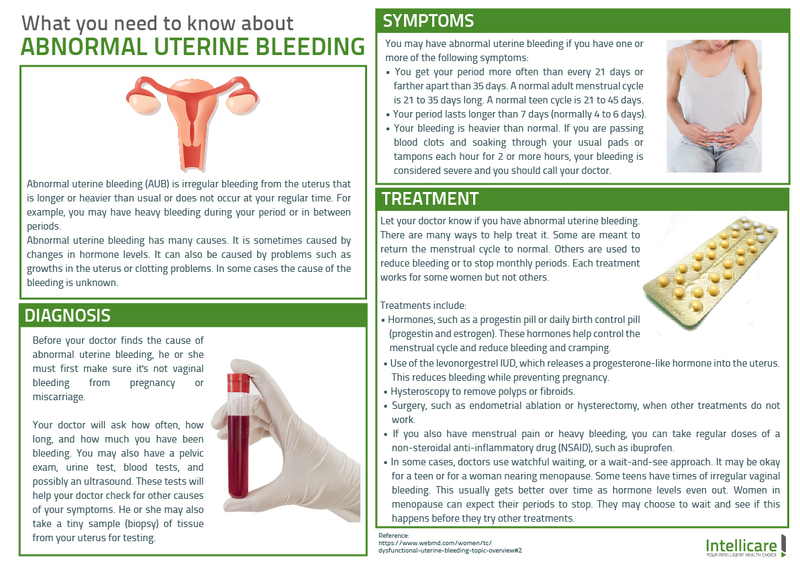 Learn more about abnormal uterine bleeding in our Medical Bulletin.